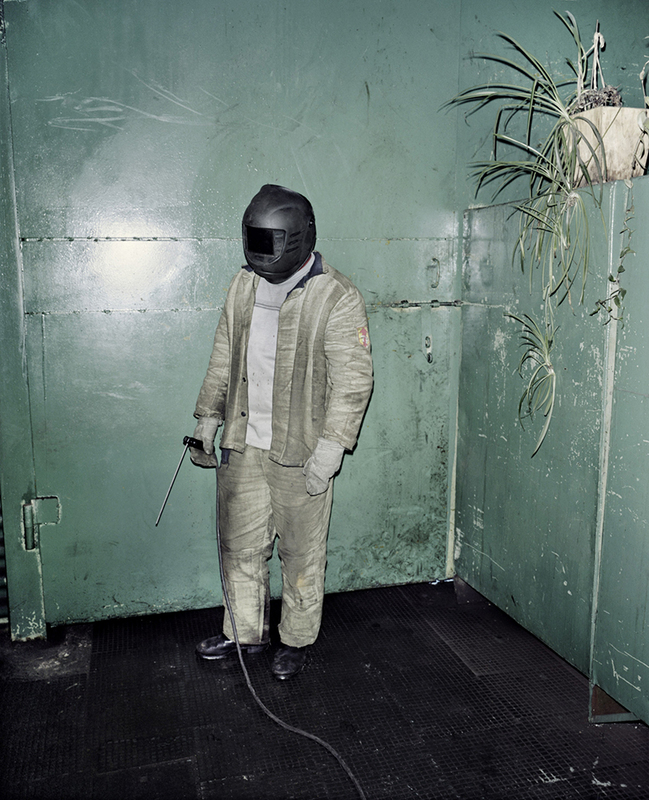 Rafal Milach’s book The Winners goes deeper than most contemporary projects on Belarus — both socially and pictorially. 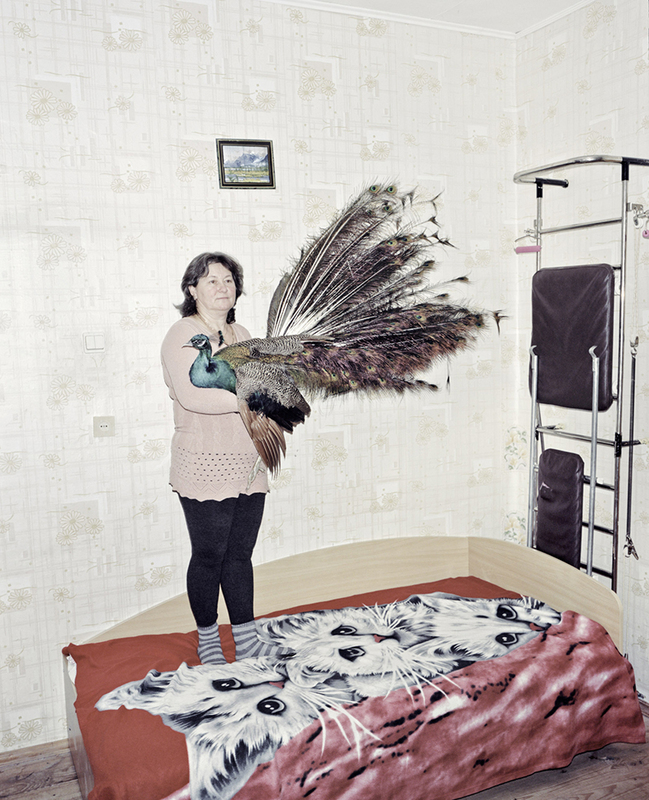 The book consists of portraits of the winners of various state and local competitions supported by the Belarusian authorities. Winners of contests — from the best milkmaid to best policeman to the best young family — are photographed in kolkhozes, schools, public institutions and nightclubs. 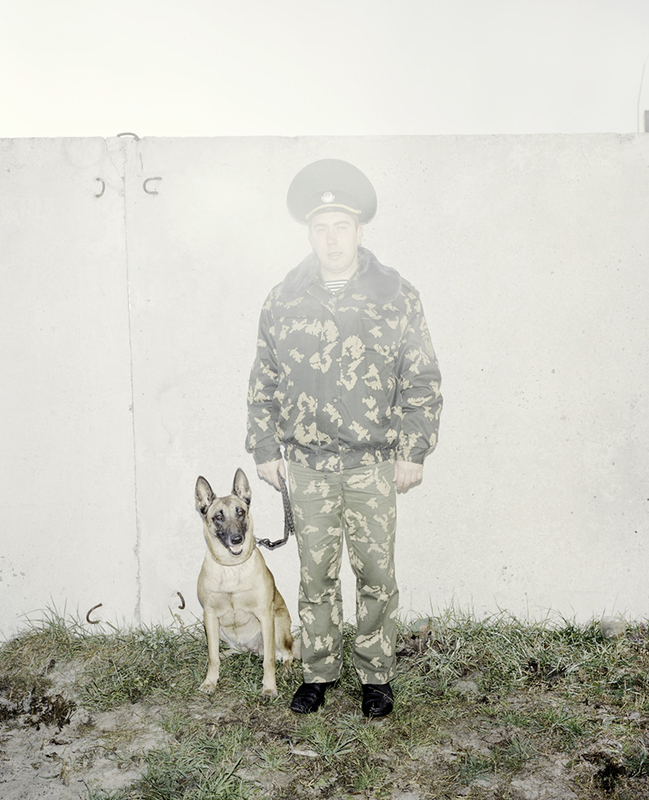 Taken together, these personal stories build up a picture of the political reality of Belarus.